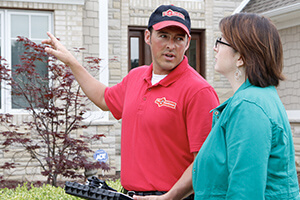 We recently has a plumbing installing service and the service is superb! Clark Cobb did a fantastic job! Prompt, courteous and excellent in finishing the project I needed. Me. Handyman was professional, quick and good. It was slightly more expensive than we thought but he got the job done!